Last week we talked about Microsoft Teams as a way to team… but maybe your team plays the game differently! 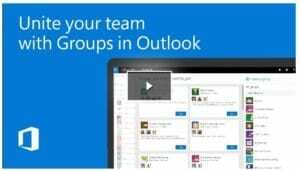 Well…did you know that you can ‘Unite your team’ with Office 365 Groups? You can add and assign team tasks using Microsoft Planner, and add new members to your group so they can get caught up with the team. 1. 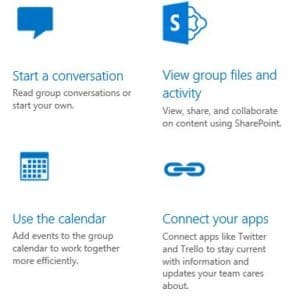 A Microsoft Team creates its own Office 365 Group or can be connected to an existing one, BUT an Office 365 Group does not provision a Team. 2. Each Microsoft Team channel creates a new section in the OneNote within the Office 365 Group, BUT you cannot access the sections of the OneNote file that existed before the Team channel was created. 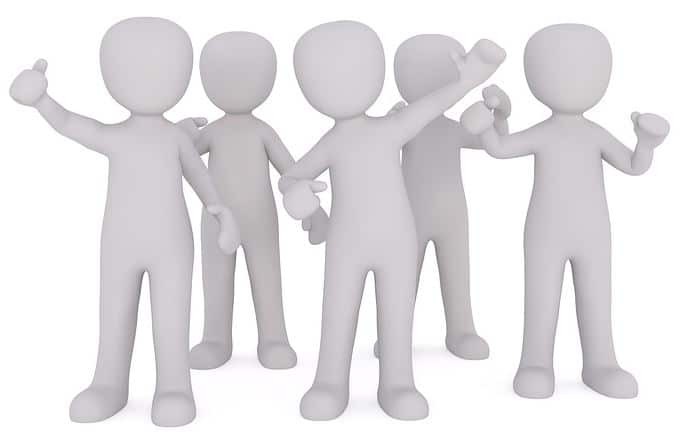 If we sparked your curiosity about yet another team-building Microsoft application, please click below to check out a few helpful videos.